Anyone who has experienced a back injury in the workplace is aware of the profound impact it can have on the quality of life. Even minor back injuries present disruptions to work-related activities. These worker injuries can be particularly devastating for workers employed in jobs in which a healthy back is required to perform well. According to the Bureau of Labor Statistics, more than one million workers sustain back injuries every year. In context, back injuries account for around 20 percent of all workplace injuries or illnesses. 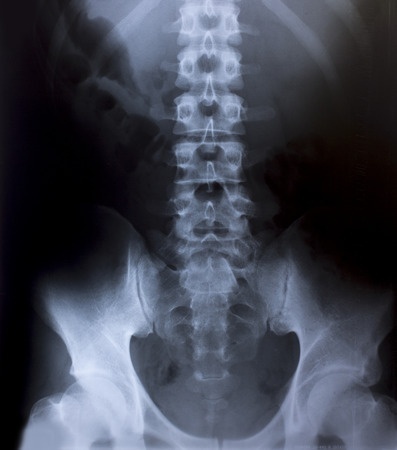 In other terms, around a quarter of all workers’ compensation claims relate to back injuries. Most back injuries are considered strain injuries, which in turn are musculoskeletal disorders, consisting in damage to nerves, tendons, joints or ligaments. The most common precursors of this category of musculoskeletal disorder are repetitive motions (such as performing a task on an assembly line) and awkward positions (such as handling a healthcare patient). In addition to causes originating in repetition or position, back injuries in the workplace can also result from blunt trauma or other more immediate, violent causes. Hazardous workplaces in which workers are vulnerable to falling or being struck by objects are examples. Compensation for back injuries is available for workers in Illinois under the Illinois Workers Compensation & Occupational Diseases Act, so long as the injury occurred during the course of employment. Collecting benefits can help injured workers cover medical bills owing to treatment for their injuries, as well as to recover lost wages in cases in which the injury required missed time. For Illinois workers who have sustained back injuries, there is a specific process that must be executed in order to collect benefits through workers’ compensation. Two of the most important steps are notifying the employer and filing a claim. Employer notification must take place within 45 days of the injury. Afterwards, in the case of a back injury, filing a claim with the Illinois Workers’ Compensation Commission must be completed within three years of the injury. The key to a successful workers’ compensation claim, including those featuring back injuries, is establishing a causal relationship between the workplace and the injury. In order to ensure that both the employer in question and the IWCC properly handle their cases, workers with back injuries may wish to consult with an experienced workers’ compensation attorney.